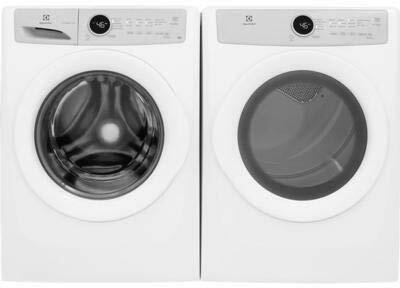 The EFLW317TIW 27″ Front Load Washer comes with 4.3 cu. ft. Capacity and IQ-Touch Control. 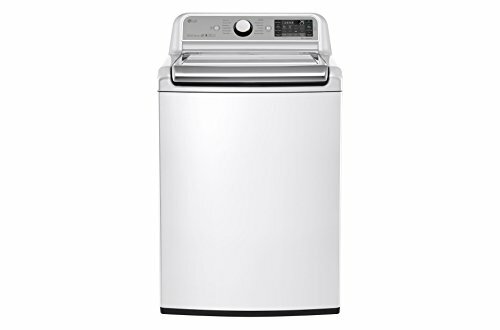 It also features 5 Cycles, Perfect Balance System & Second Floor Guarantee, and LuxCare Wash System. 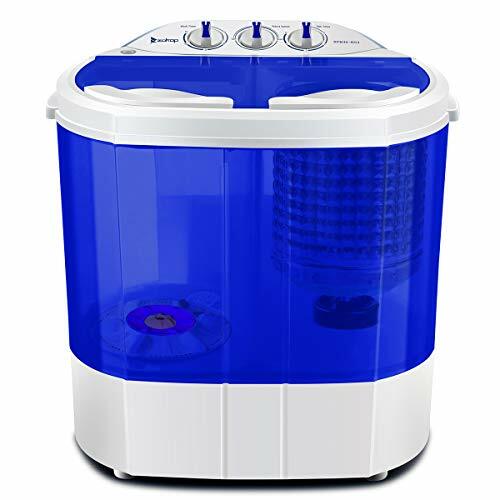 The EFDG317TIW 27″ Front Load Gas Dryer with 8 cu. 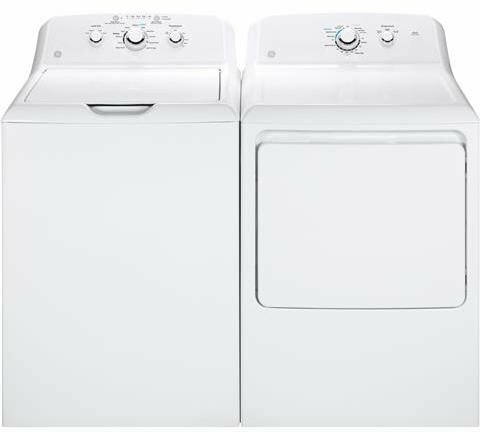 ft. Capacity, 5 Drying Cycles, 3 Temperature Settings, Wrinkle Release, IQ-Touch Controls and 3 Dryness Levels in Island White.